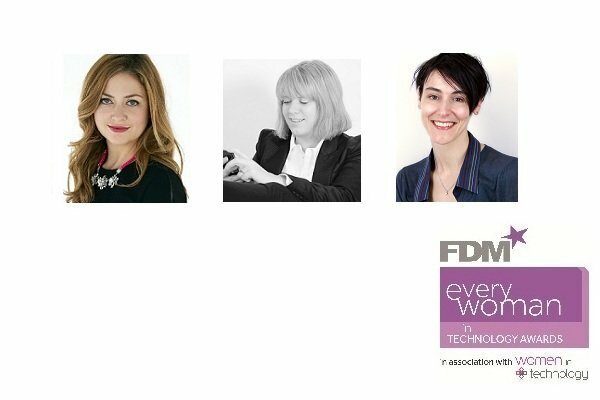 Finalists of the 2013 FDM everywoman in Technology Awards have been announced. Launched in 2011 the awards aim to raise the profile of innovative and talent women within the technology sector. Winners will be announced Tuesday 19 March at The Savoy, in London.